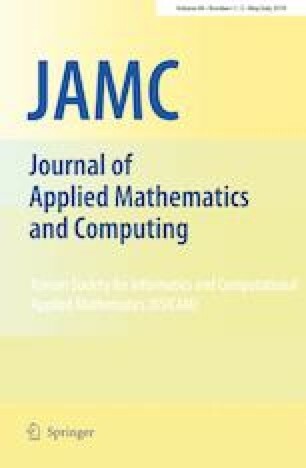 Metric dimension and fault-tolerant metric dimension have potential applications in telecommunication, robot navigation and geographical routing protocols, among others. The computational complexity of these problems is known to be NP-complete. In this paper, we study the fault-tolerant metric dimension of various interconnection networks. By using the resolving sets in these networks, we locate fault-tolerant resolving sets in them. As a result, certain lower and upper bounds on the fault-tolerant metric dimension of those networks are obtained. We conclude the paper with some open problems. The authors are grateful to the anonymous reviewers for a careful reading of this paper and for all their comments, which lead to a number of improvements of the paper.